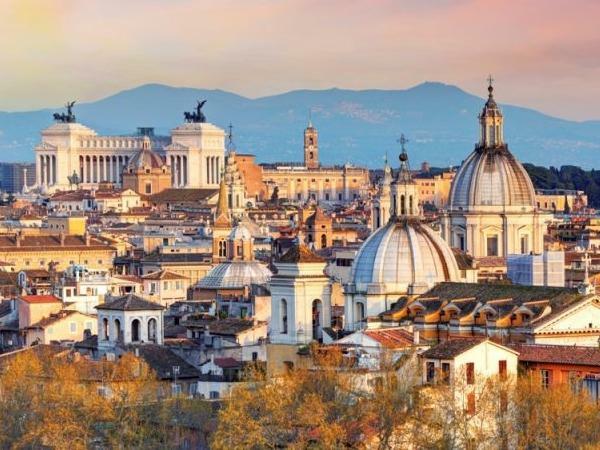 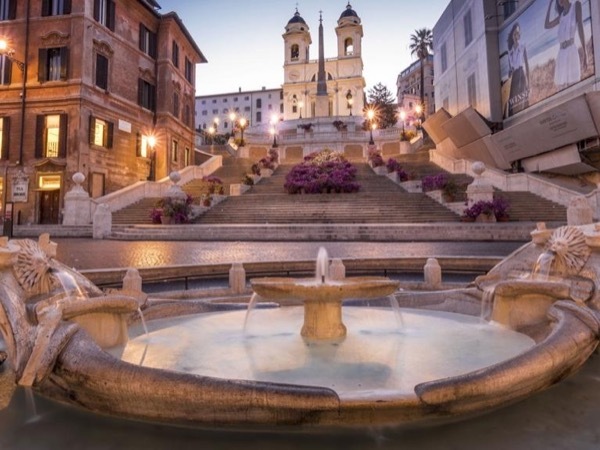 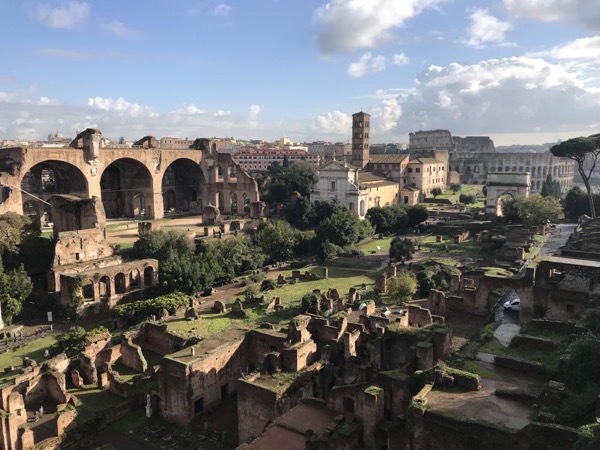 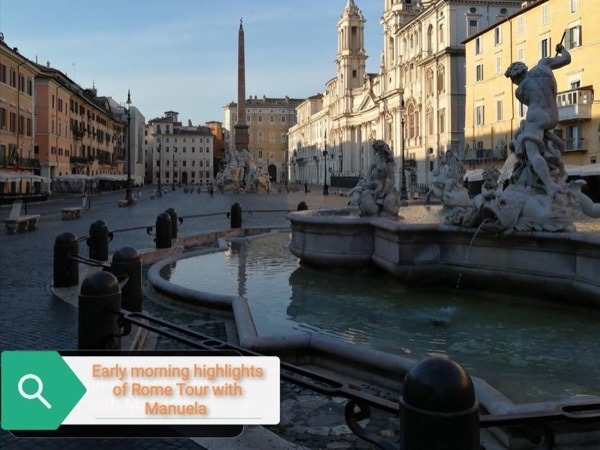 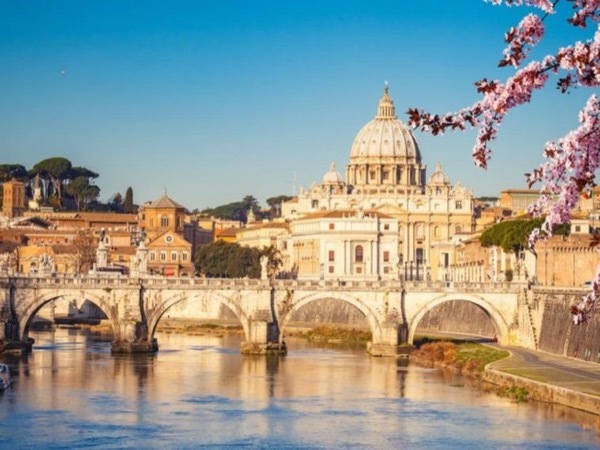 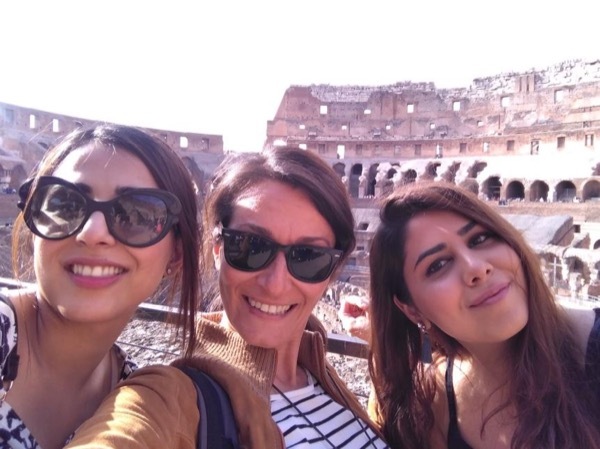 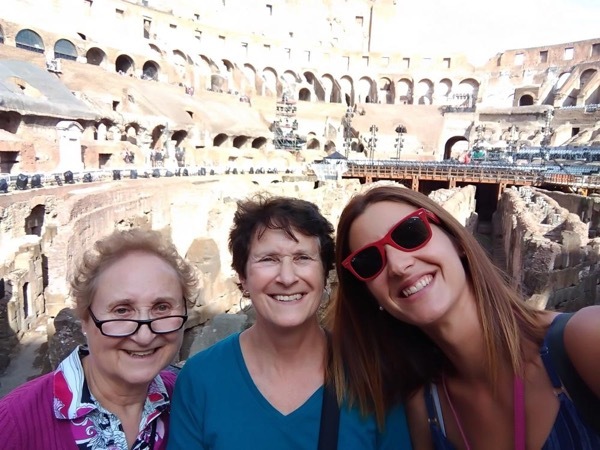 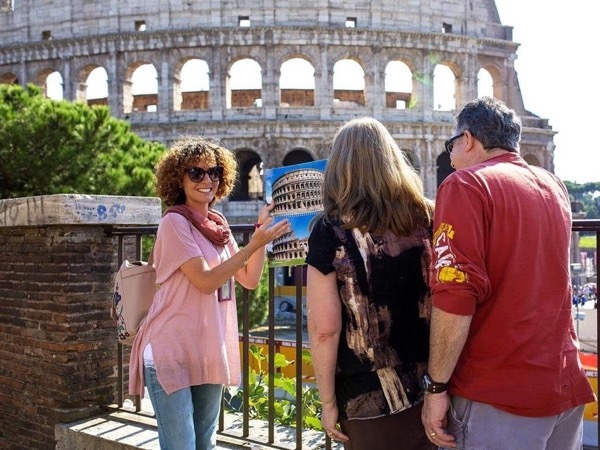 Rome Overview : When in Rome, you really can do as the Romans do in the company of your own local guide. 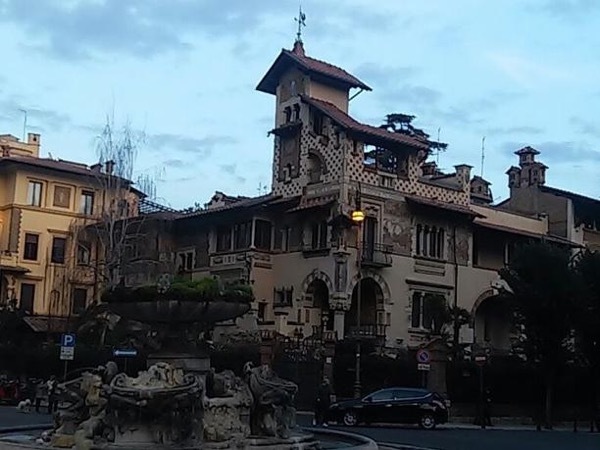 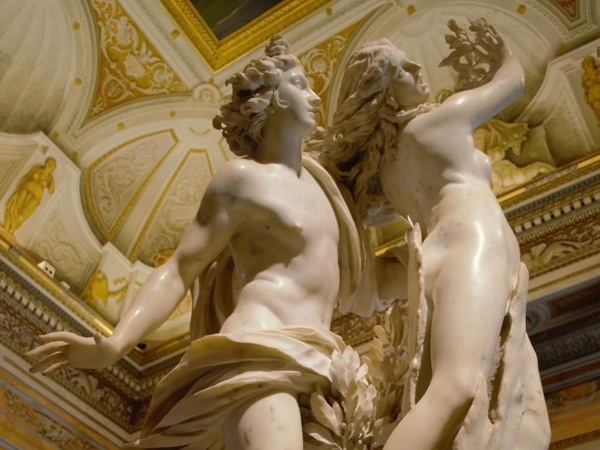 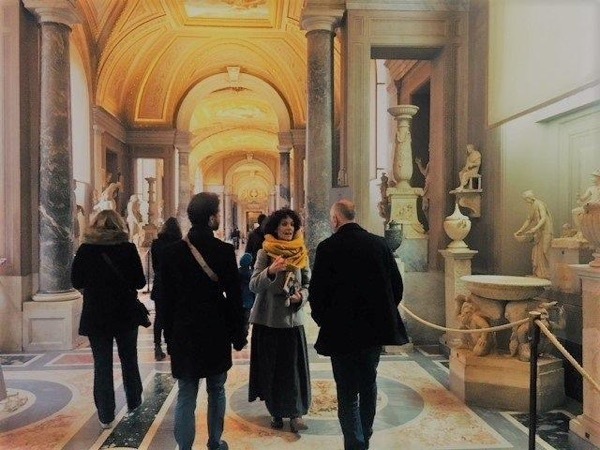 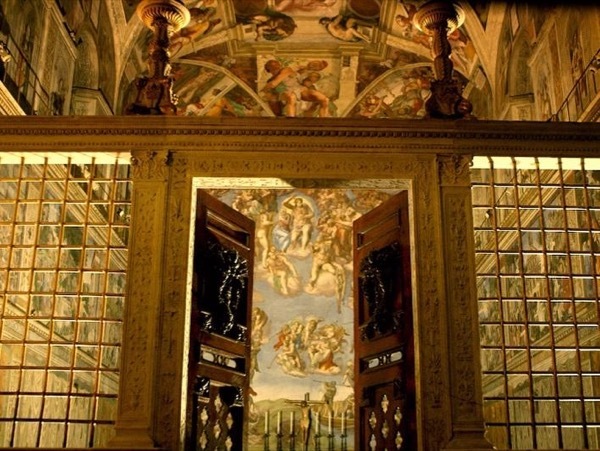 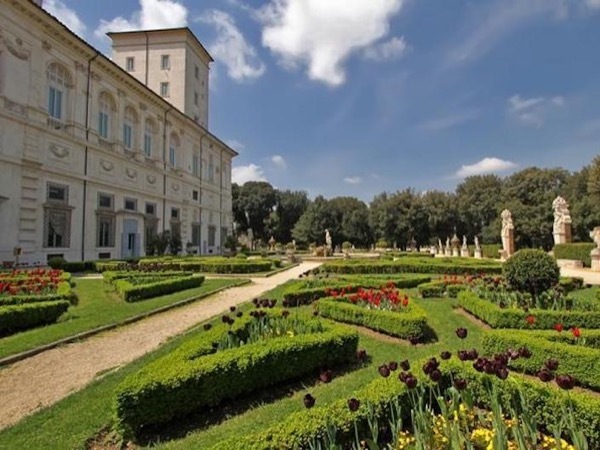 Off the beaten path in the eternal city, its museums and collections. 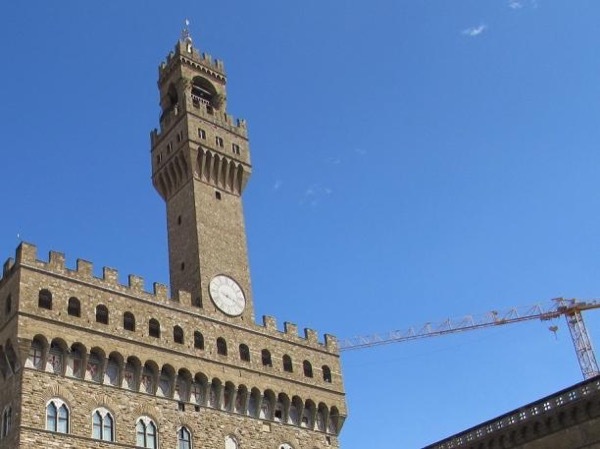 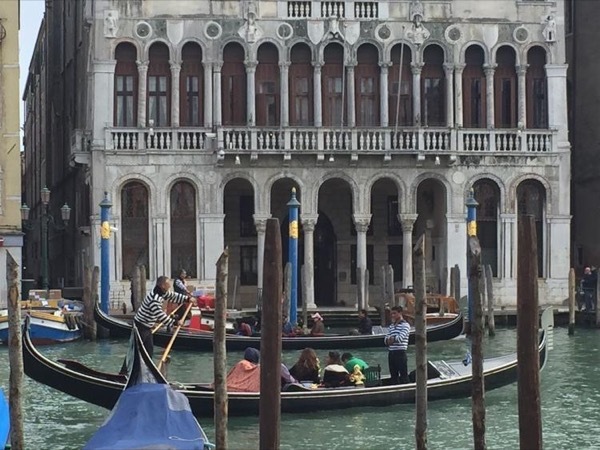 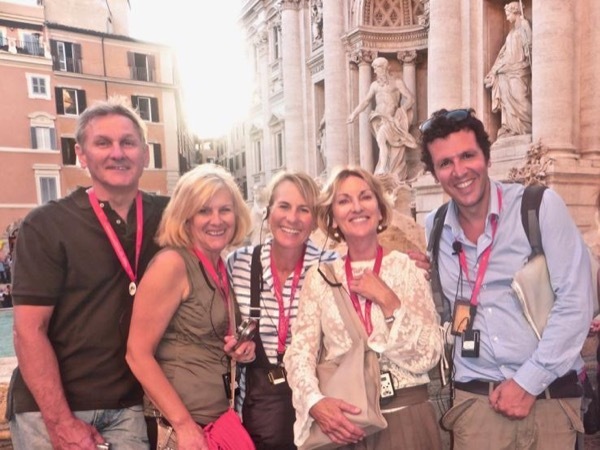 Full Day Walking Tour - at your pace! 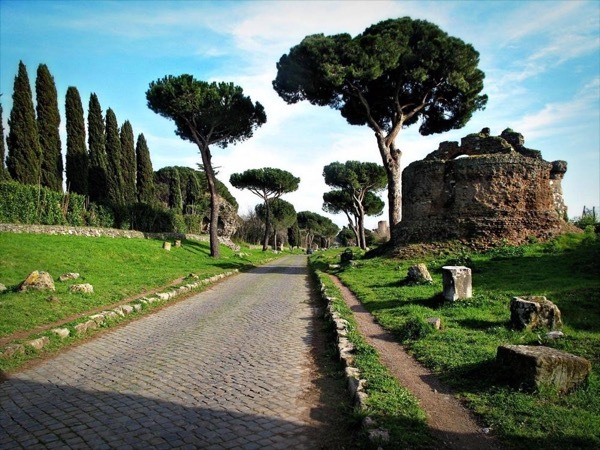 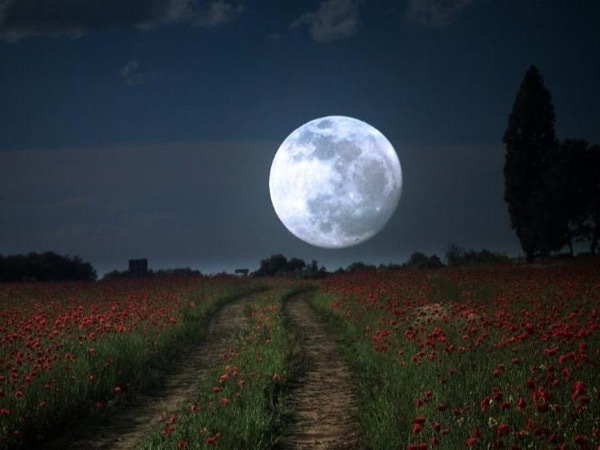 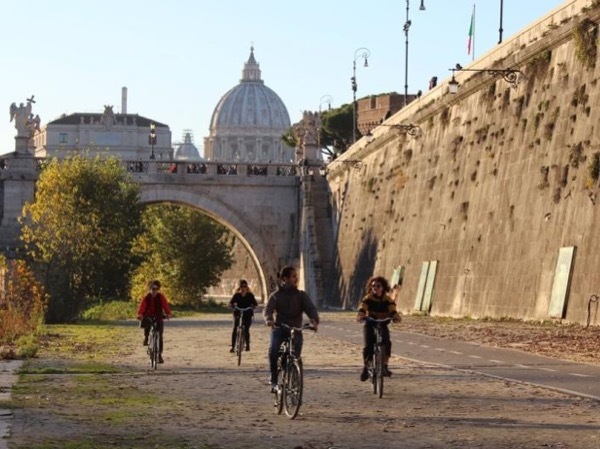 By bike tour on the most ancient roman road! 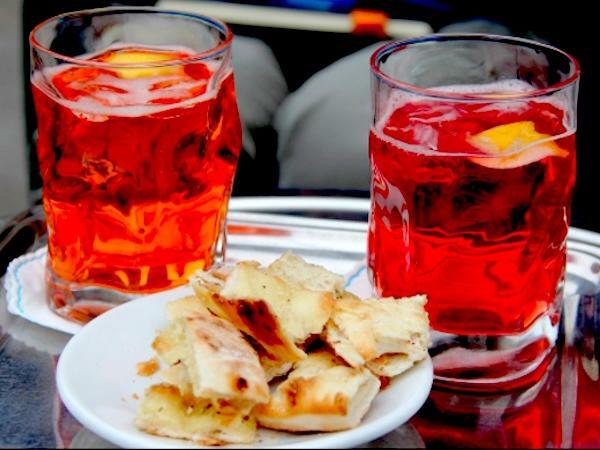 Artiginals local places with great taste. 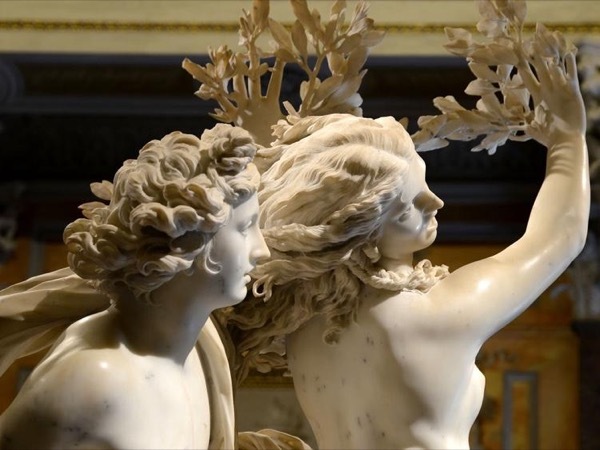 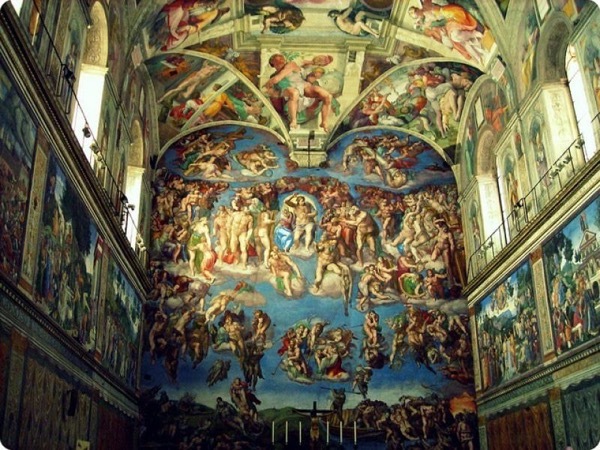 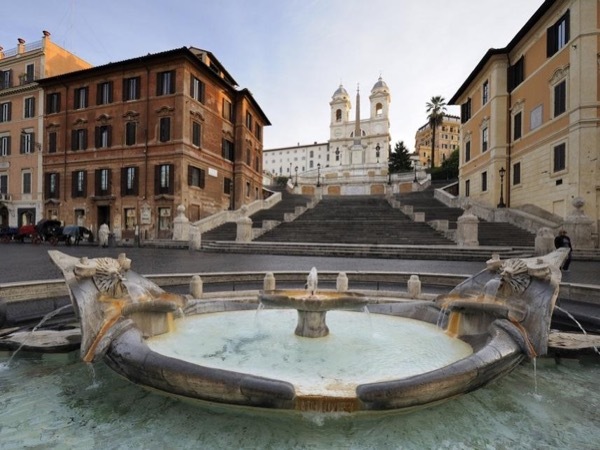 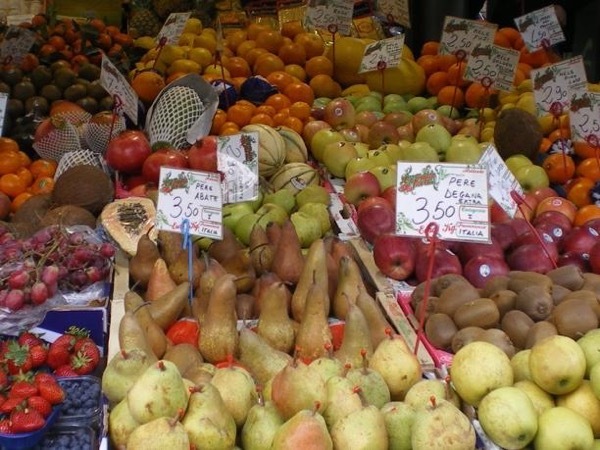 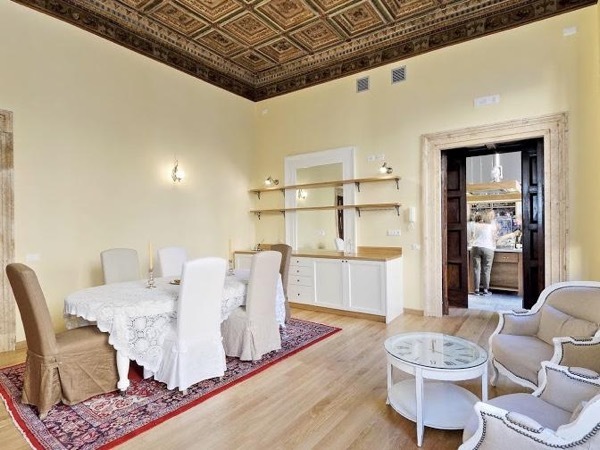 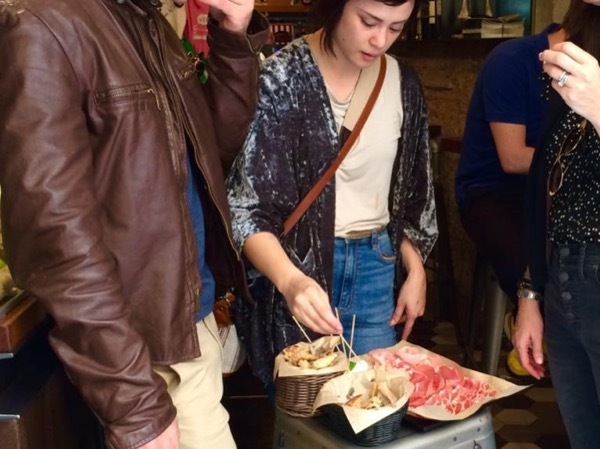 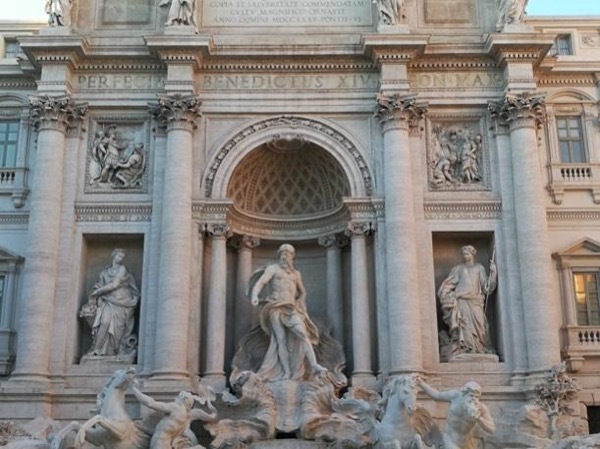 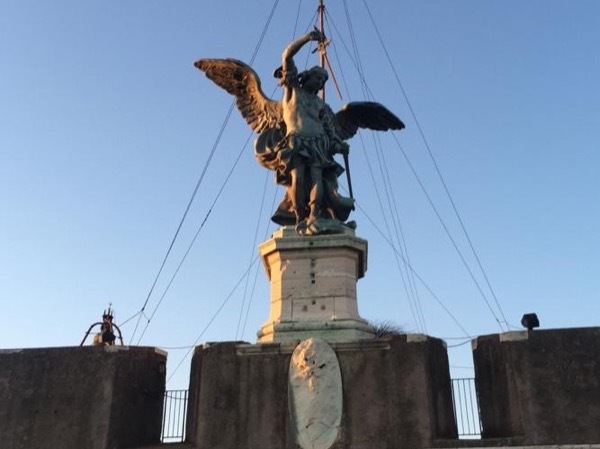 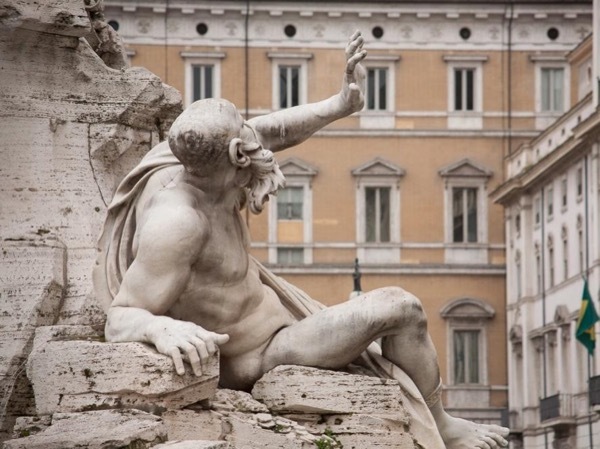 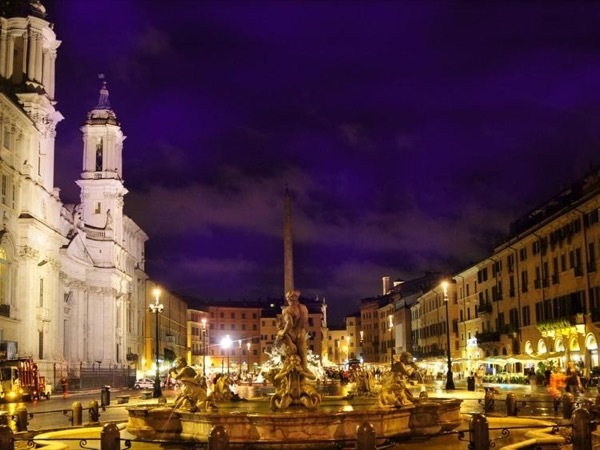 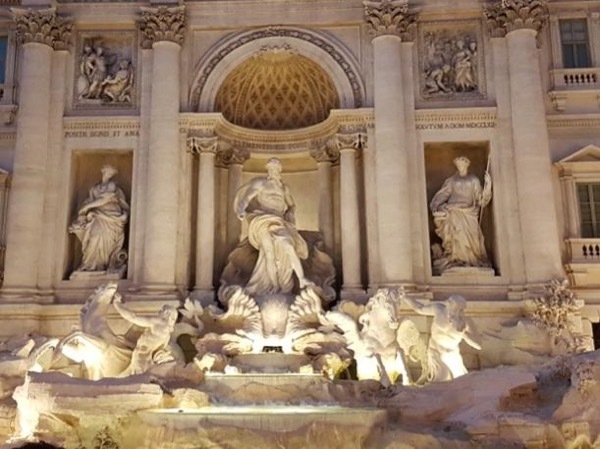 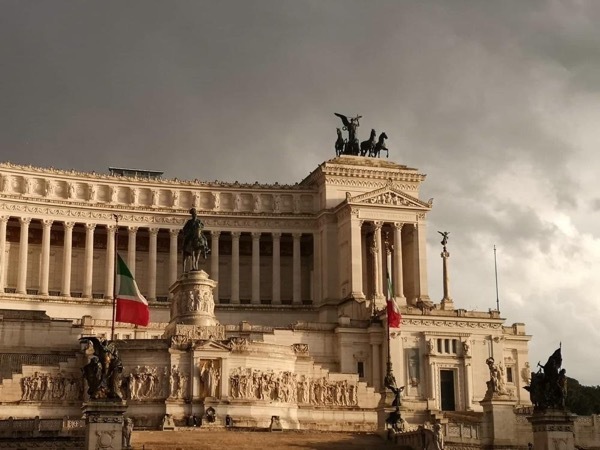 Rome, Art, History and Food. 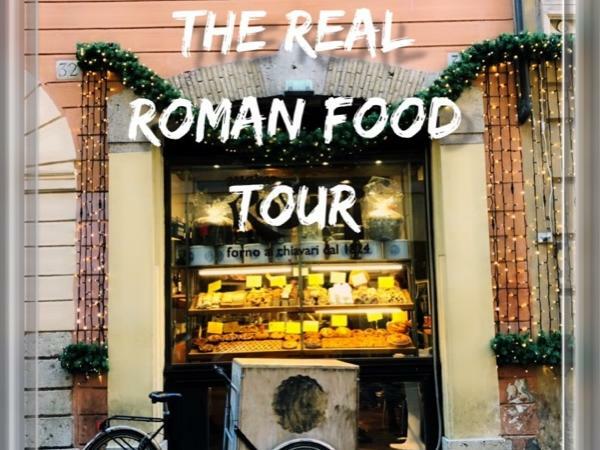 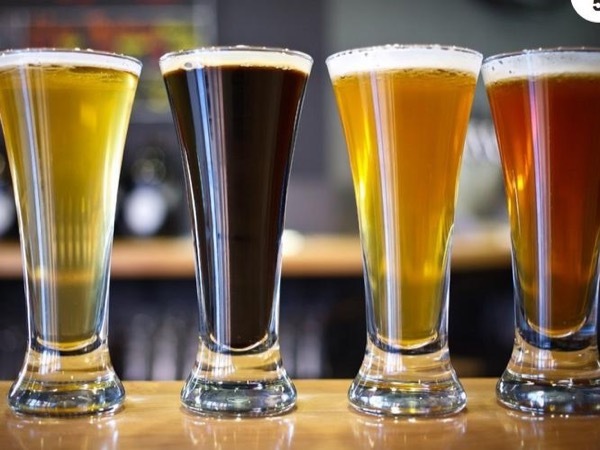 Full Day Driving and Food Tour. 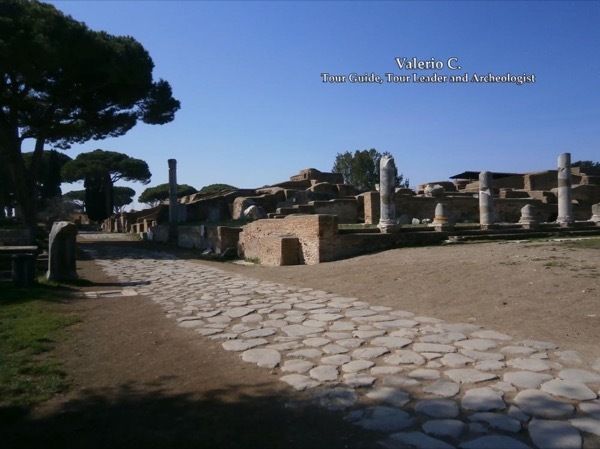 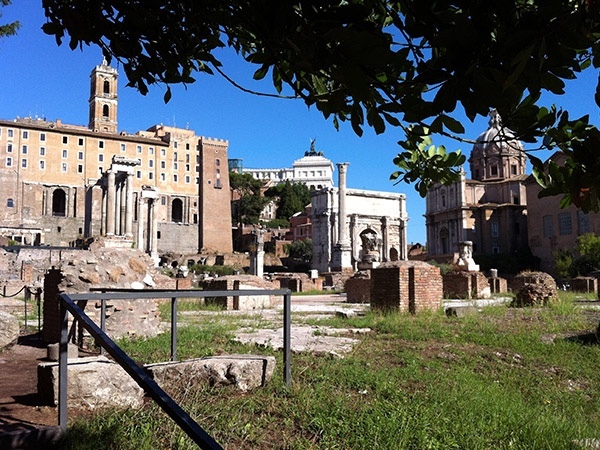 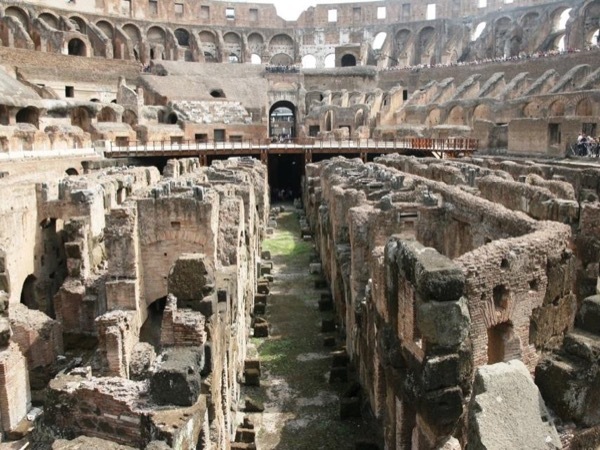 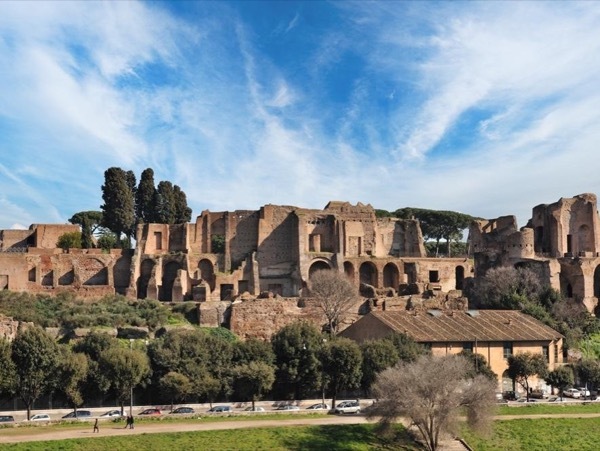 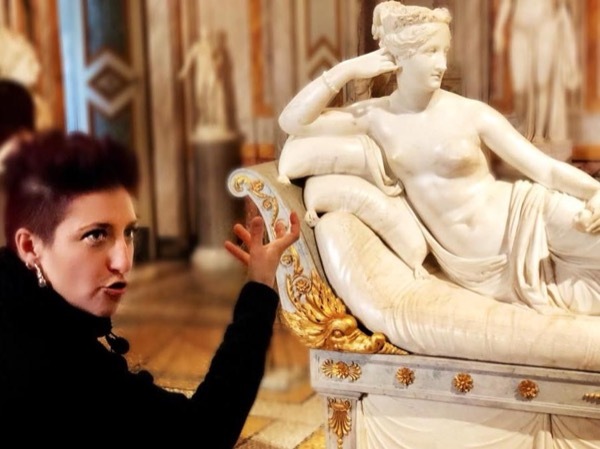 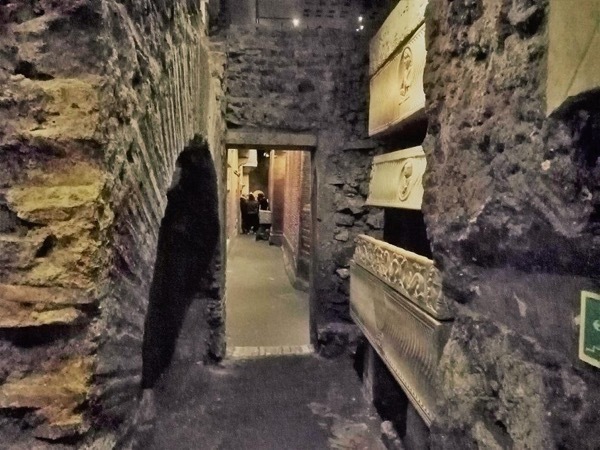 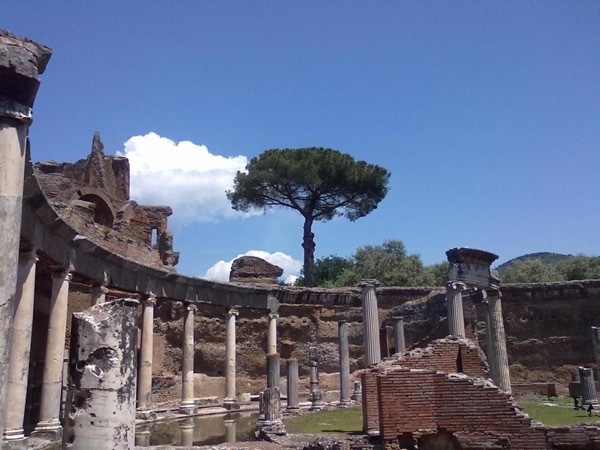 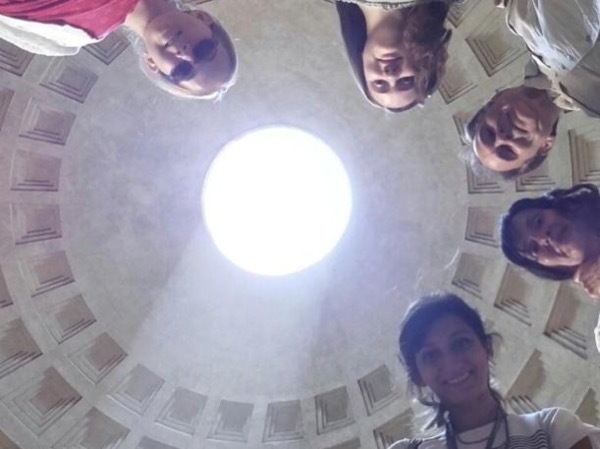 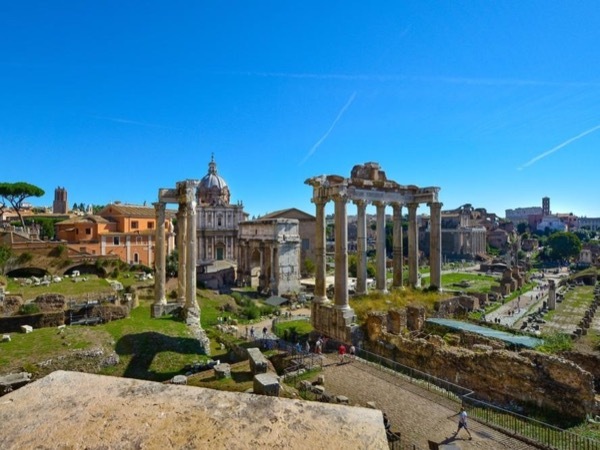 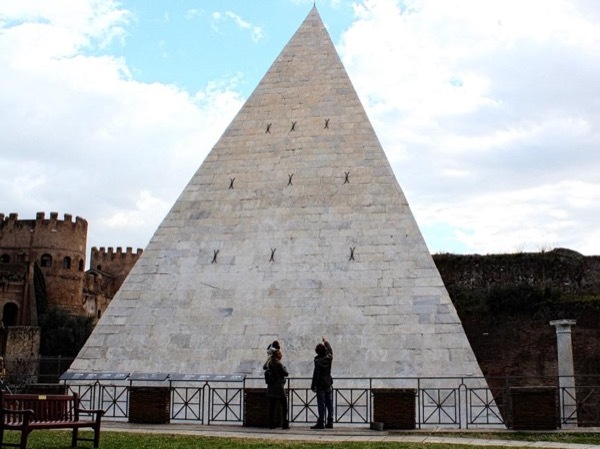 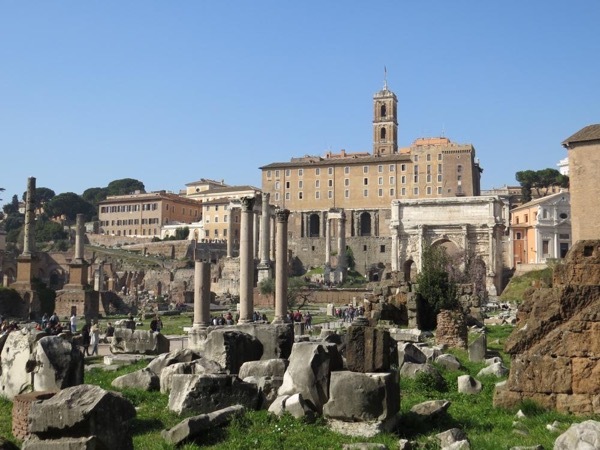 Come discover the mysteries of Rome with an archaeologist! 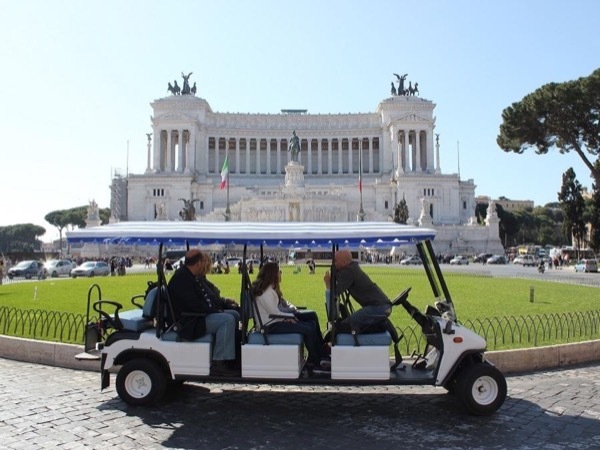 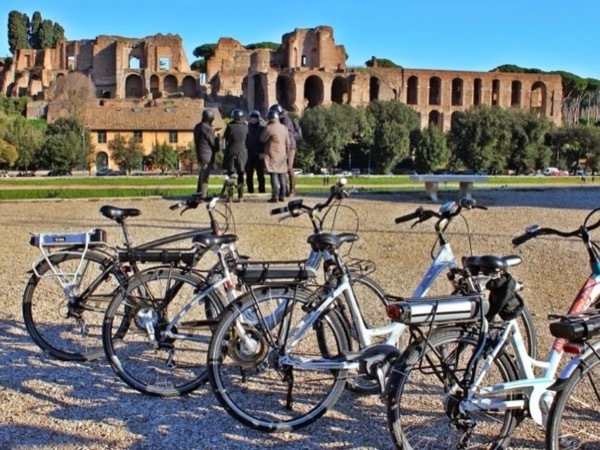 4 Hour Guided Electric Bicycle Tour Featuring Rome's Highlights. 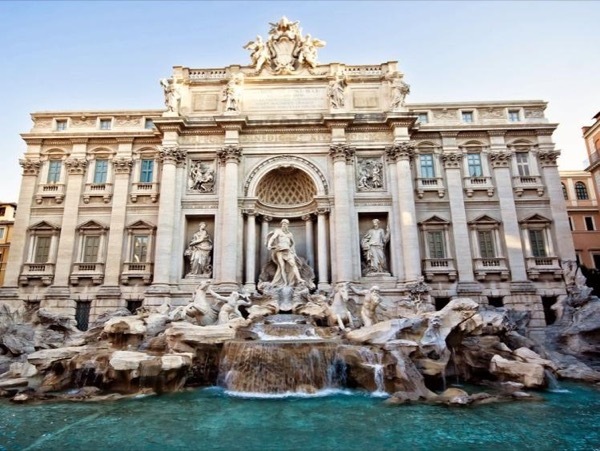 A walk through the most beautiful squares and fountains. 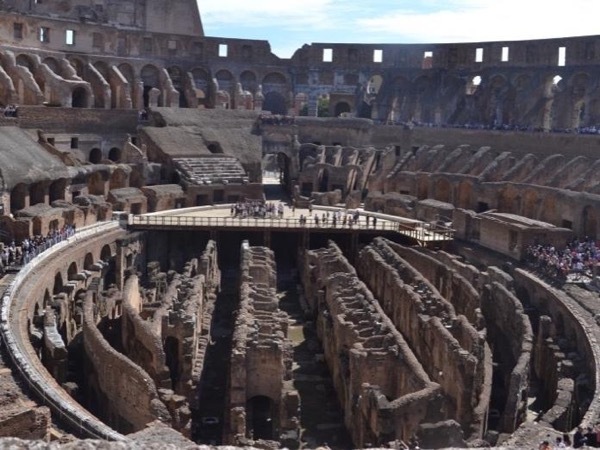 Vip entrance to the arena floor like a gladiator! 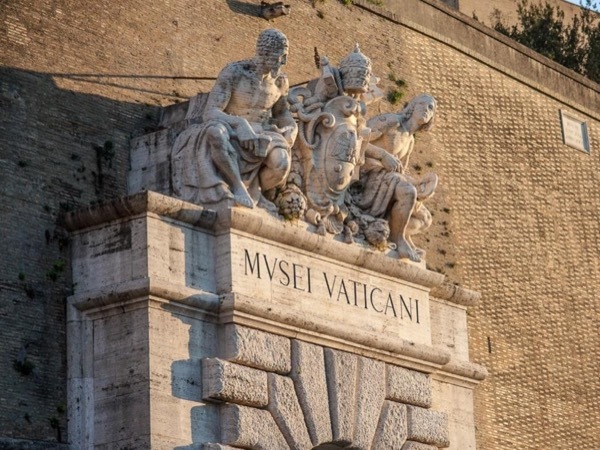 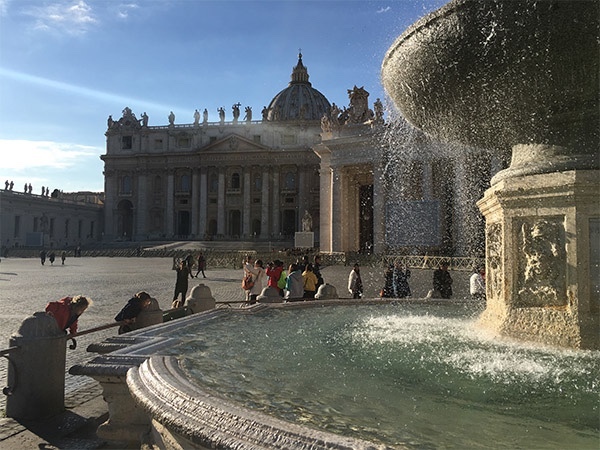 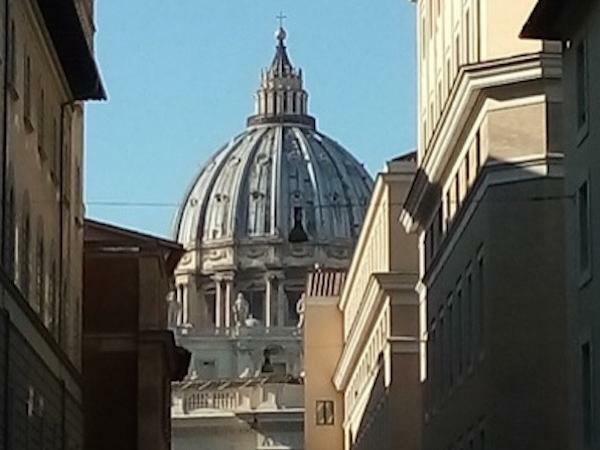 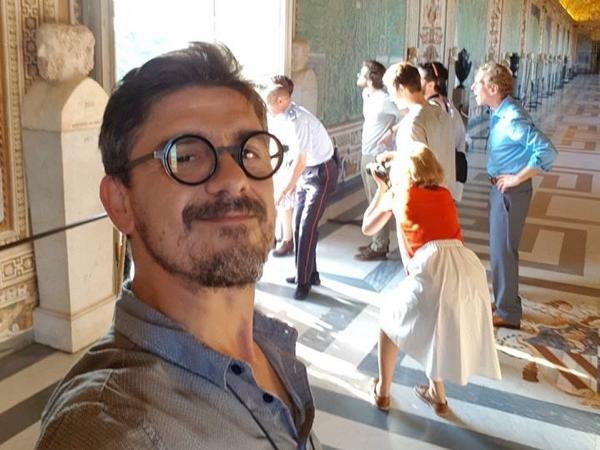 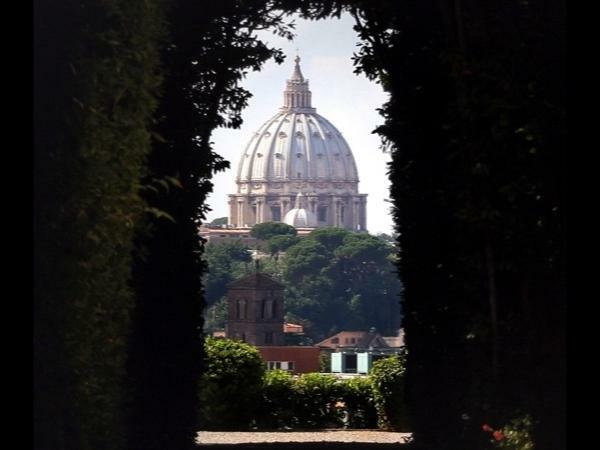 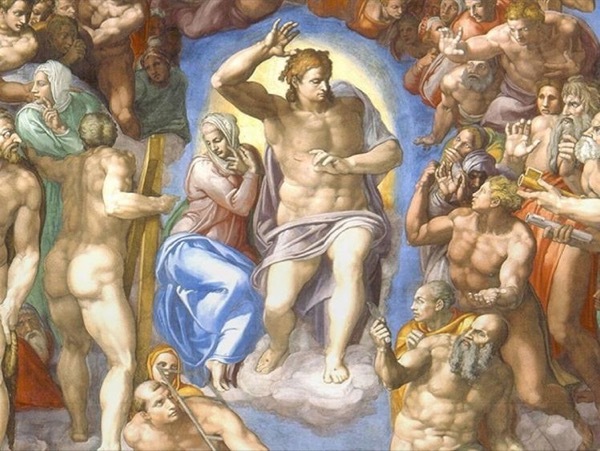 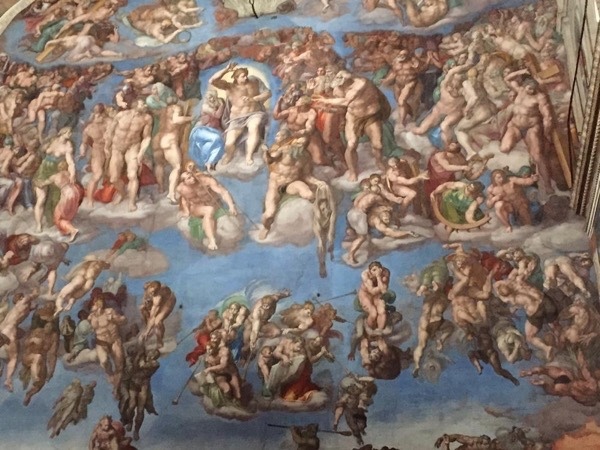 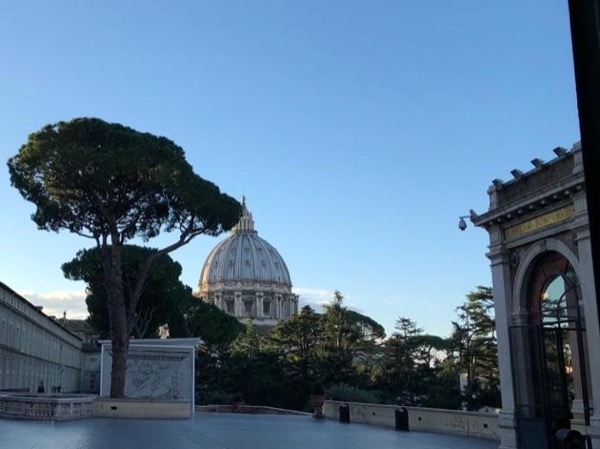 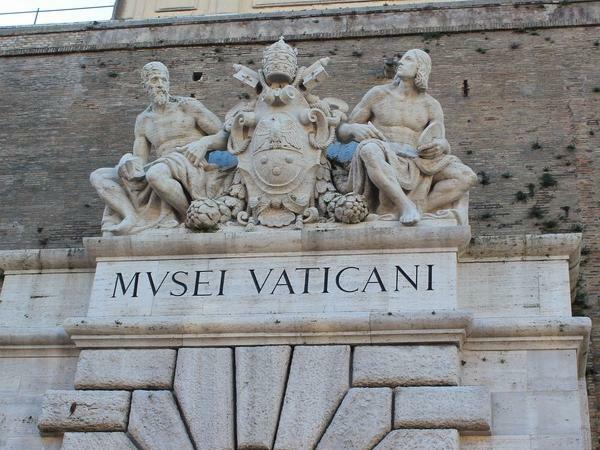 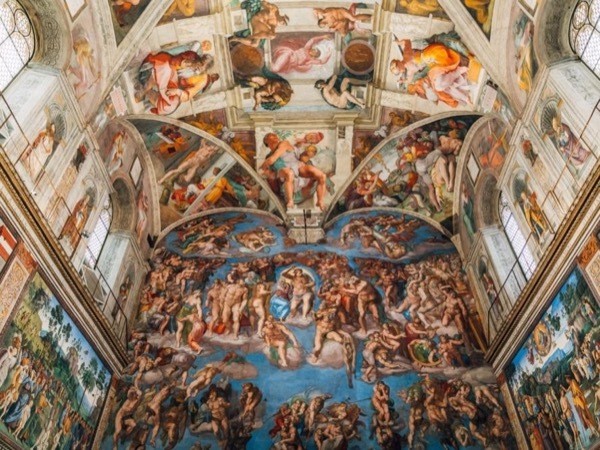 Visit the Vatican in the best way, with no crowds and no lines! 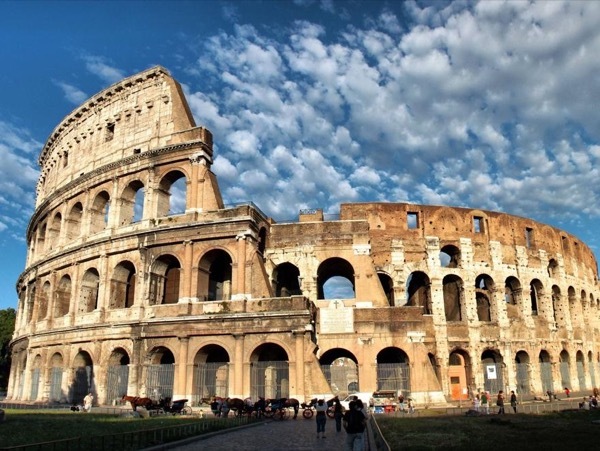 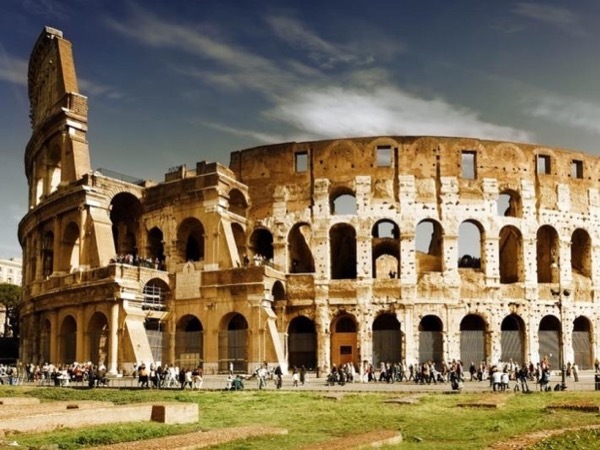 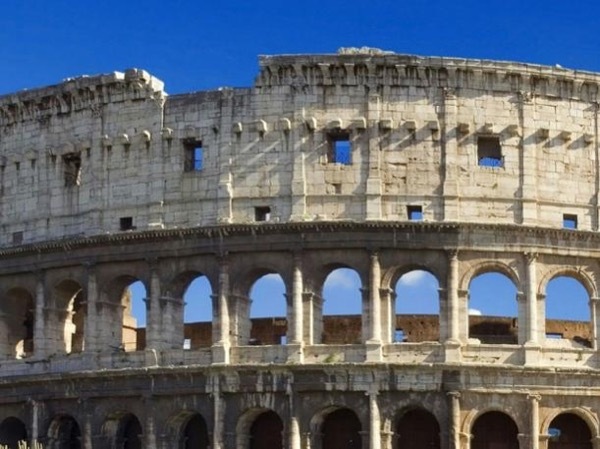 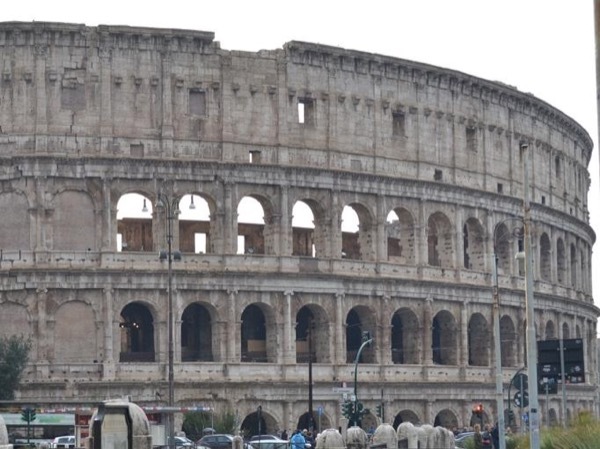 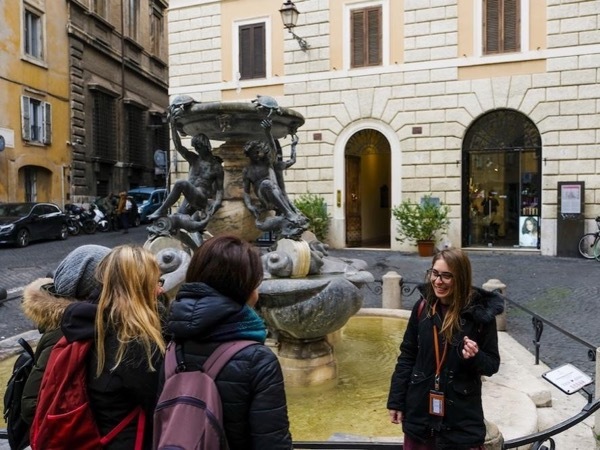 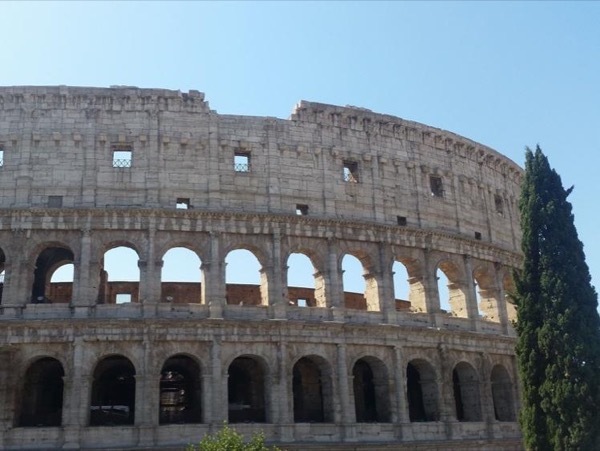 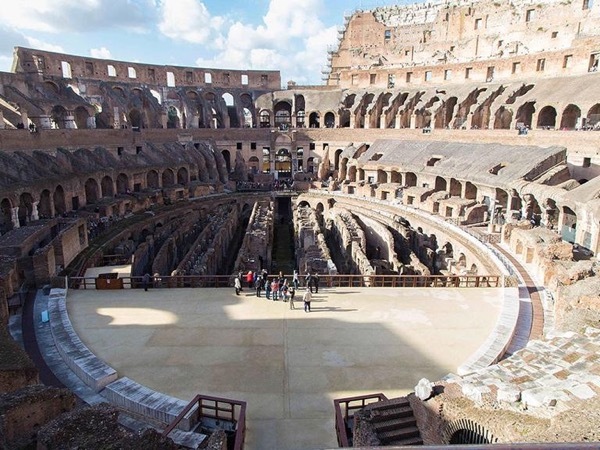 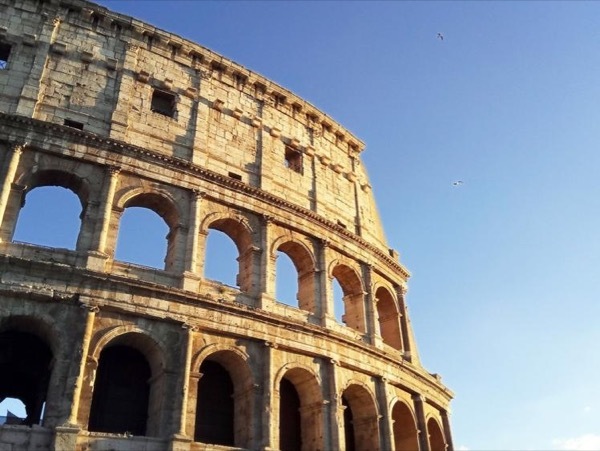 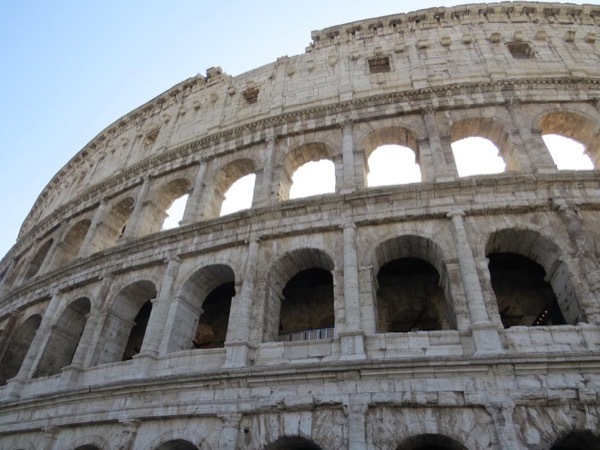 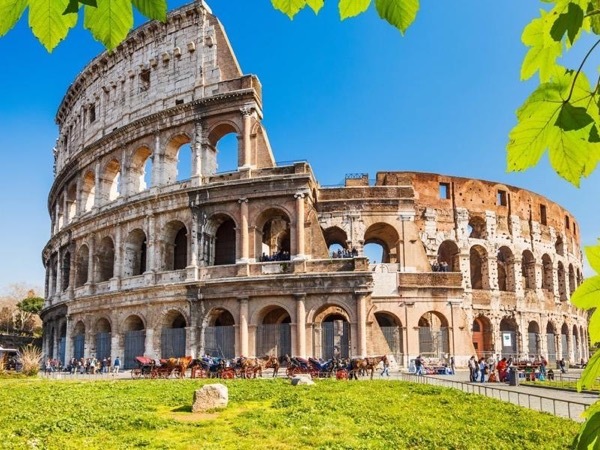 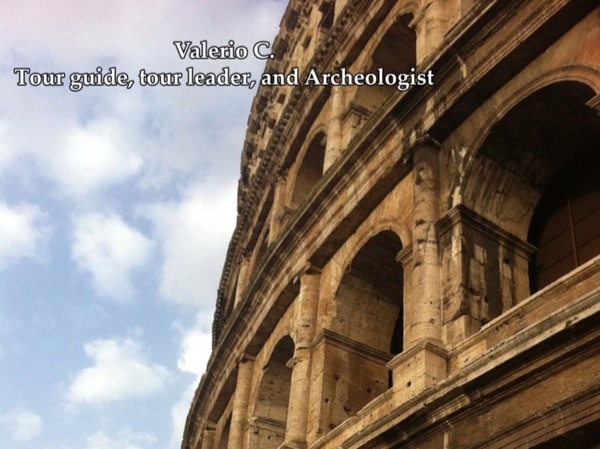 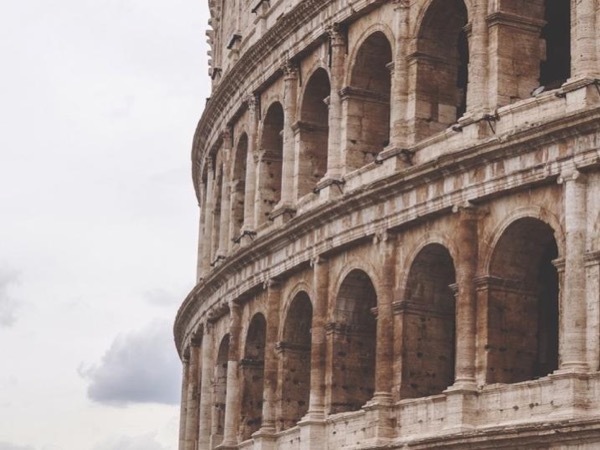 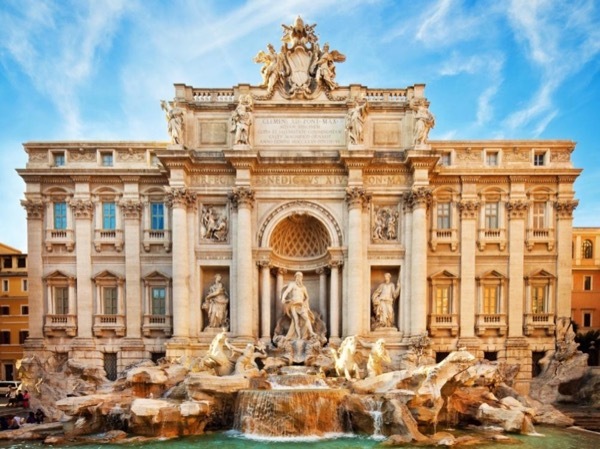 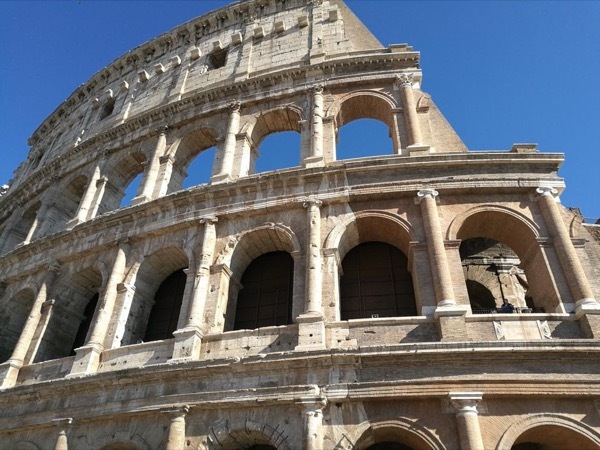 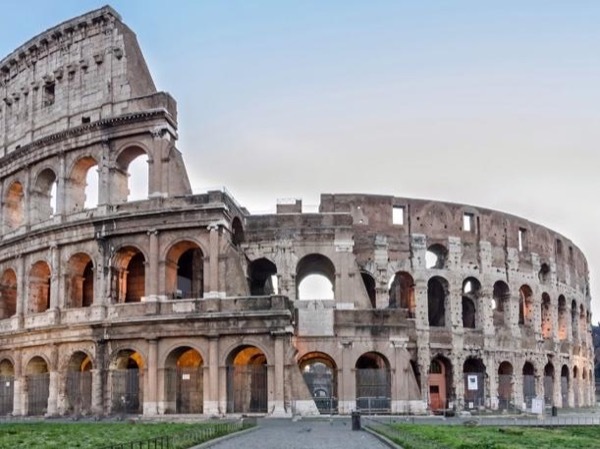 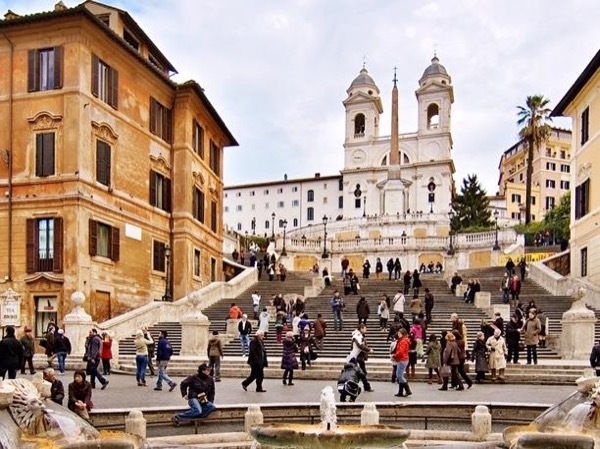 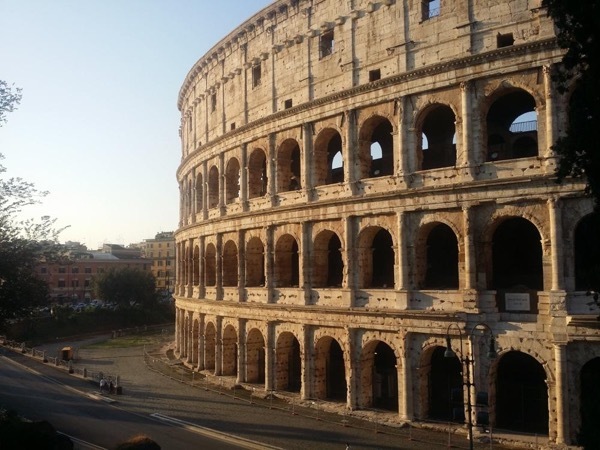 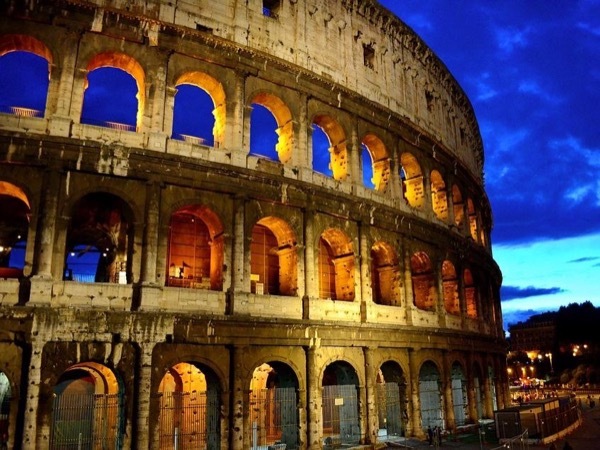 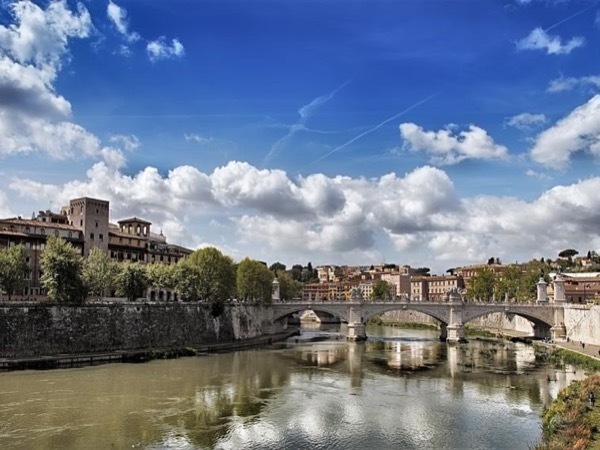 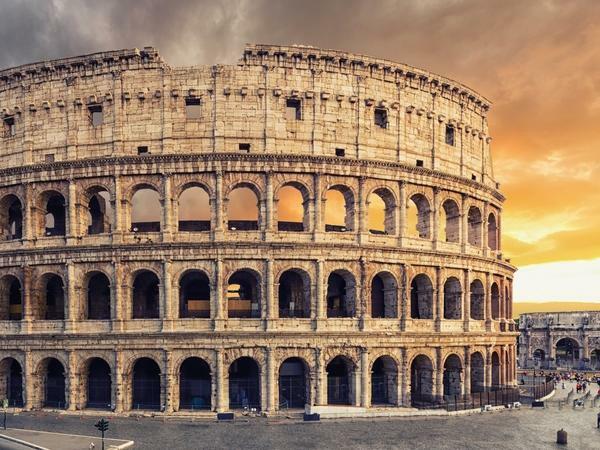 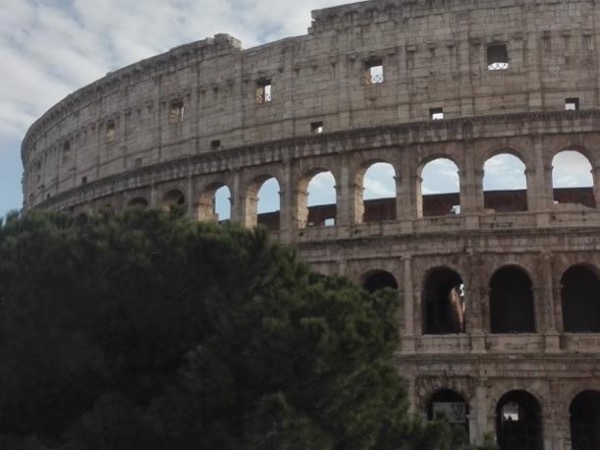 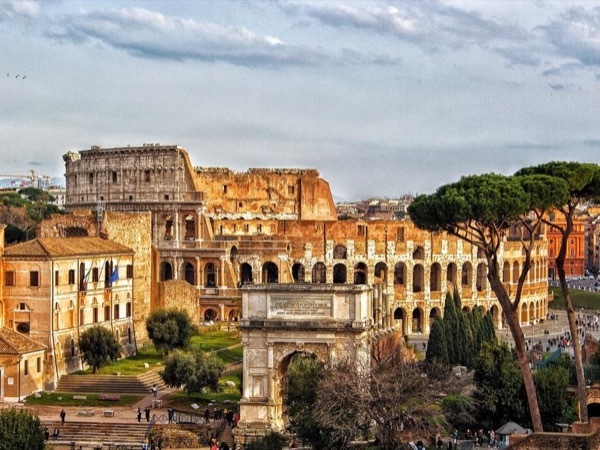 There are 106 tours in Rome-Italy matching your criteria. 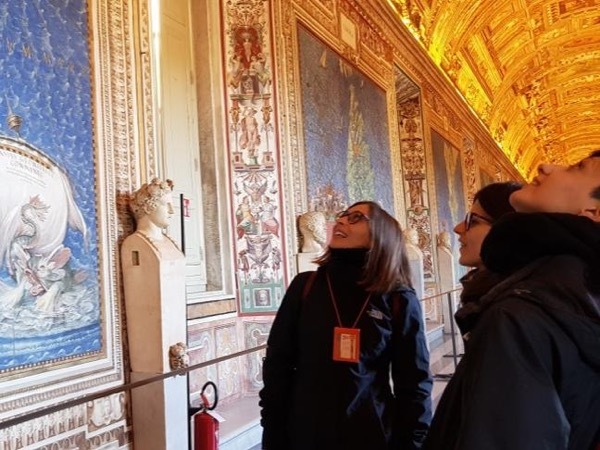 Displaying 106 of 106 tours.